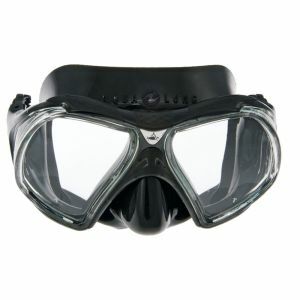 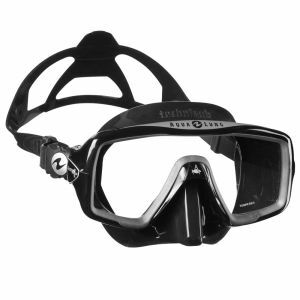 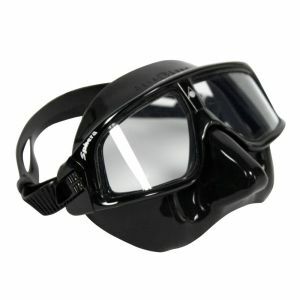 The Mission Mask utilises frameless technology and offers a wide-angle view. 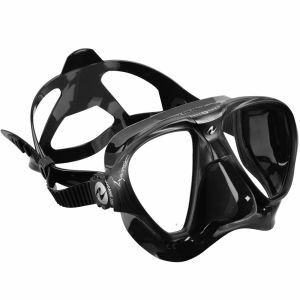 The Mission is available in 2 sizes, regular and Midi, to fit a wide variety of faces. 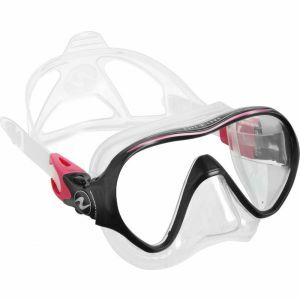 Aqua Lung's "Advanced Fit Technology" uses textured bands of silicone around the skirt to form a superior seal against the face and minimizes water entry. 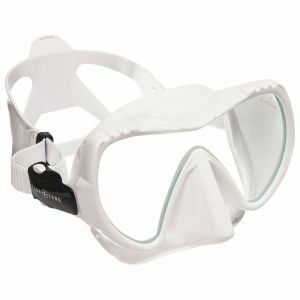 The Mission Mask's unique design allows you to fold the buckles flat for easy storage in a pocket, making it ideal for use as a back-up mask.